Whether your curious and have questions, or desire a measurable shift in your life, I am here to assist you. Holistic health is an all inclusive system that addresses every part of you. 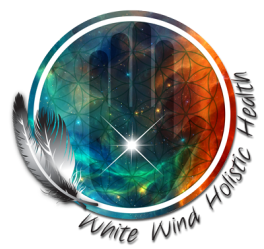 The information on these pages is intended to help you in taking steps to create positive transformation in all aspects of your being... mental emotional, physical, and spiritual. Please feel free to contact me with any questions that may come to you while exploring this site. My Mission is to create a safe, supportive atmosphere in which you can become self-empowered, healthy, whole, and to provide you with the knowledge and tools to continue to expand on this concept at will.